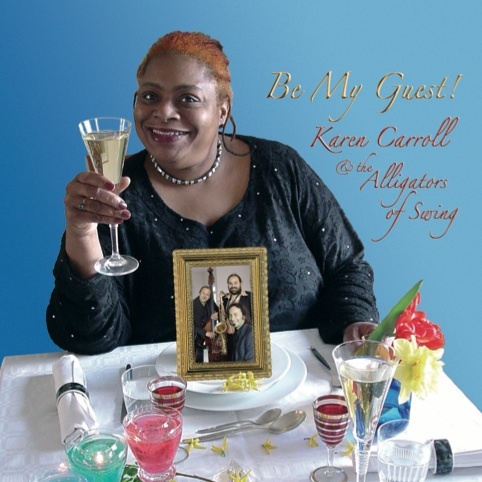 Alligators of Swing-CD Be My Guest! 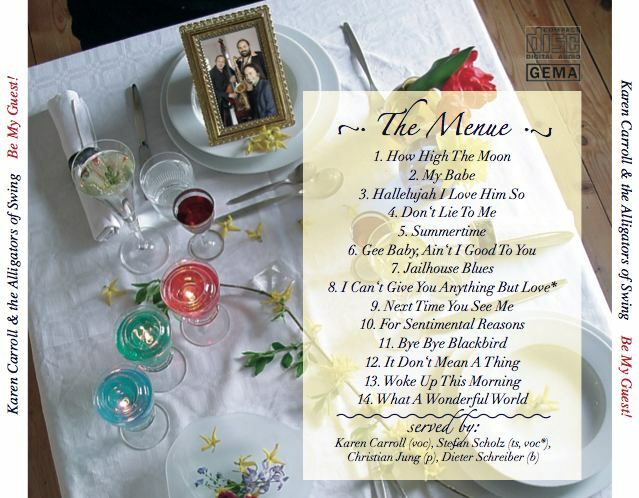 You can listen and purchase the songs or album in iTunes etc. Read liner notes of Rolf Schubert here.